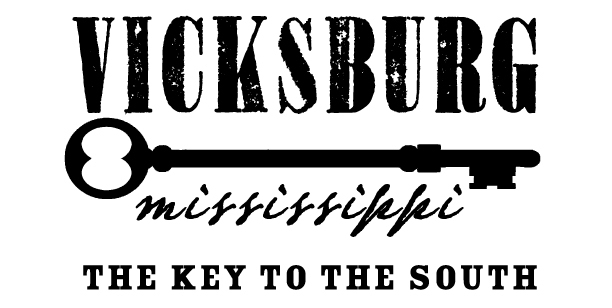 Celebrating its 40th year, the Vicksburg Run Thru History 10K road race is held every year, rain or shine, on the first Saturday in March. Since the first 10K race in 1980, the race has grown each year and now is one of Mississippi's largest road races. A 1 mile event was added in 1985 and a 5K event was added in 1989. 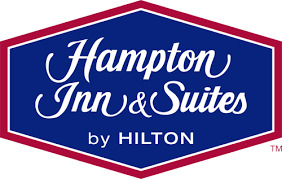 Is the Host Hotel and Race Headquarters. Racers get a special room rate by requesting the "RTH" room block! Live post race music from The Chill! A living history encampment will be located near the Park Visitors Center at the start/finish line featuring soldiers and citizens performing different activities. 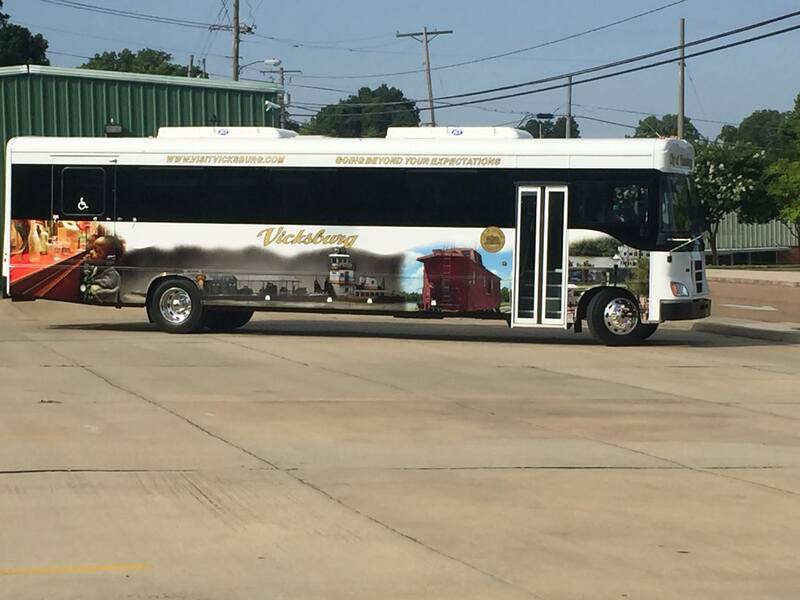 There will be two free Park bus tours featuring official Park guides for race participants and their families Saturday afternoon after the race. Limited to 84 people. Sign up at registration/packet pickup! Also the Cannonball Run will host a School Challenge for all Warren County elementary schools. The school with the most children participating on race day will receive a $200 gift certificate for their PE department. 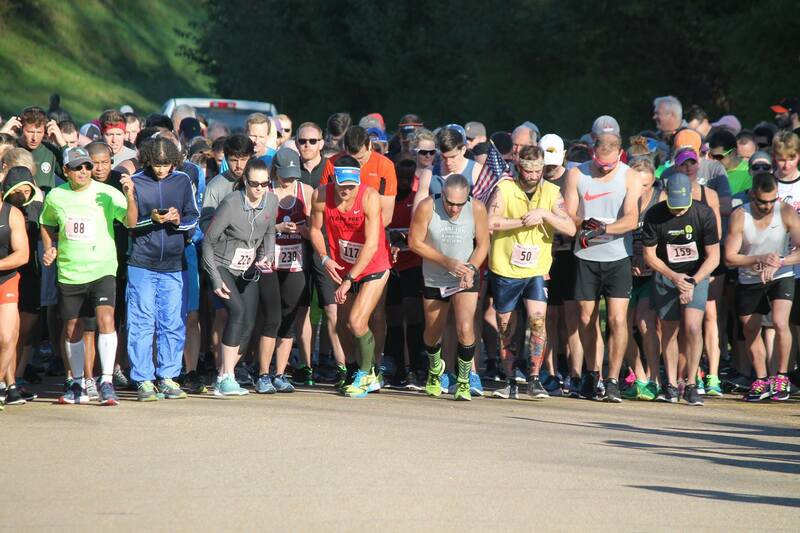 The Vicksburg Run Thru History 10K run, 5K race walk, and Cannonball Run 1 Miler courses are entirely within the boundaries of the Vicksburg National Military Park (VNMP.) These courses follow the same direction of travel as the park tour road. The 10K run will start at 8:00 a.m., the 5K race walk will start at 8:05 a.m., and the Cannonball Run 1 Miler will start at 9:30 a.m. The finish line for all races is located at the same location in front of the VNMP Visitor's Center. USA Track & Field (USATF) race course certification is pending. The Vicksburg Run Thru History 10K (6.2 mile) run starting line is located near the VNMP Visitor's Center at the triangle intersection of Union Avenue and Confederate Avenue leading to the south loop of the park, in front of the bronze statue of Union Army Lieutenant Colonel William F. Vilas. The course begins by going past the VNMP Visitor's Center, through the Memorial Arch, along Union Avenue, past the Minnesota Monument, reaching Mile Marker 1 near the staute of Union Army Brigadier General Isaac F. Quinby, before the intersection of Union Avenue and Pemberton Avenue. The course continues along Union Avenue, past the Michigan Monument, past Battery DeGolyer, turns left on Union Avenue past the Shirley House, continues past the Illinois Monument, reaching Mile Marker 2 near the Tour Stop 3 sign and the Third Louisiana Redan. The course proceeds onto the unpaved Old Jackson Road, continues to the intersection of Old Jackson Road and Confederate Avenue, returns to pavement, then proceeds along Confederate Avenue passing the Louisiana Monument, the Great Redoubt, the Confederate Brigadier General Lloyd Tilghman memorial, the Mississippi Monument, past the Confederate Lieutenant General John C. Pemberton statue on Pemberton Circle, reaching Mile Marker 3 just before the Tour Stop 12 sign at the Second Texas Lunette. The course continues along Confederate Avenue, past the Confederate President Jefferson Davis Monument, continues past the Anshe Chesed Jewish Cemetery, goes under the Clay Street overpass, crosses over the railroad bridge, turns right and goes uphill past the Railroad Redoubt, reaching Mile Marker 4 near the statue of Confederate Colonel Thomas N. Waul, just past the Texas Monument. The course continues along Confederate Avenue past Fort Garrott, the Georgia Monument, the Indiana Monument, turning onto Union Avenue, reaching Mile Marker 5 near the Tour Stop 15 sign at Hovey's Approach. The course continues along Union Avenue, past the Kentucky Monument, past the Iowa Monument, before turning back on to Confederate Avenue, crosses over the railroad bridge, reaching Mile Marker 6 at the Clay Street overpass. The course continues .2 miles uphill to the finish line located in front of the VNMP Visitor's Center. The Vicksburg Run Thru History 5K (3.1 mile) race walk starting line is located at the Tour Stop 12 sign and Second Texas Lunette. The course begins by following Confederate Avenue past the Confederate President Jefferson Davis Monument, continues past the Anshe Chesed Jewish Cemetery, goes under the Clay Street overpass, crosses over the railroad bridge, turns right and goes uphill past the Railroad Redoubt, past the Texas Monument, reaching Mile Marker 1 just before the Alabama Monument. The course continues along Confederate Avenue past Fort Garrott, the Georgia Monument, the Indiana Monument, turning onto Union Avenue, past Tour Stop 15 sign at Hovey's Approach, reaching Mile Marker 2 near the statue of Union Army Colonel James R. Slack across from the Ohio Monument. The course continues along Union Avenue past the Kentucky Monument and the Iowa Monument before turning back onto Confederate Avenue, crosses over the railroad bridge, goes under the Clay Street overpass, reaching Mile Marker 3 near the bronze statue of Union Army Lieutenant Colonel William F. Vilas. The course continues .1 miles to the finish line located in front of the VNMP Visitor's Center. 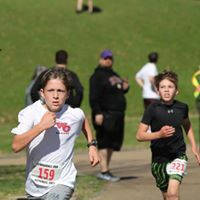 The Cannonball Run 1 Miler is an out and back fun run for children ages 12 and under. The starting line is located in front of the VNMP Visitor's Center. The course follows Confederate Avenue, goes past the bronze statue of Union Army Lieutenant Colonel William F. Vilas, continues past the Anshe Chesed Jewish Cemetery, then goes uphill past the Confederate President Jefferson Davis Monument, and reaches the turn around point just after the Tour Stop 12 sign and Second Texas Lunette. At the turn around point, the course follows a return path to Mile Marker 1 at the finish line located in front of the VNMP Visitor's Center.